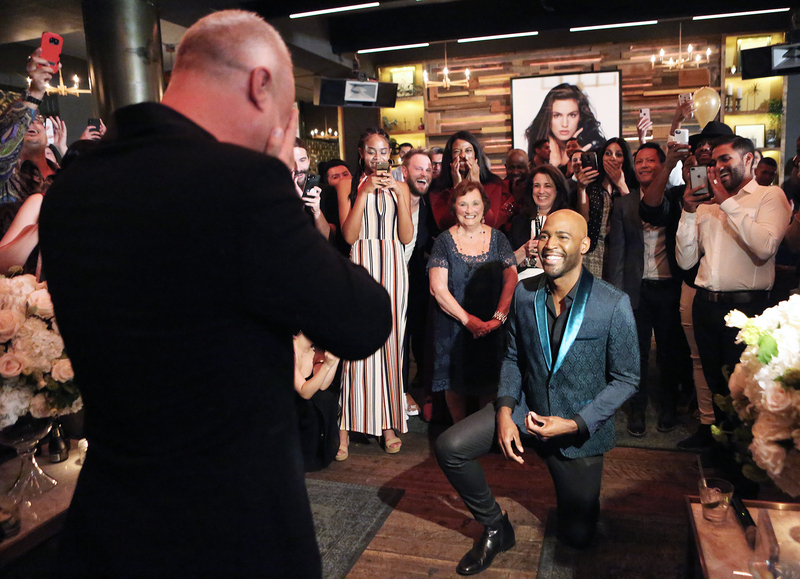 Queer Eye star Karamo Brown proposed to his boyfriend of eight years, Ian Jordan, on Wednesday, May 9 — and it’s safe to say they will have one stylish wedding. Brown, 37, popped the question during Jordan’s surprise 40th birthday party at sbe’s HYDE Sunset in L.A. The Netflix series’ culture expert dropped down on one knee and presented his director love with a silver David Yurman band, Entertainment Tonight reported on Wednesday, May 9. That night, the Real World: Philadelphia alum shared a prom-style portrait of himself with his director beau on Instagram. Meanwhile, Us Weekly exclusively reported on Wednesday Queer Eye fan favorite Tom Jackson recently remarried his ex-wife! 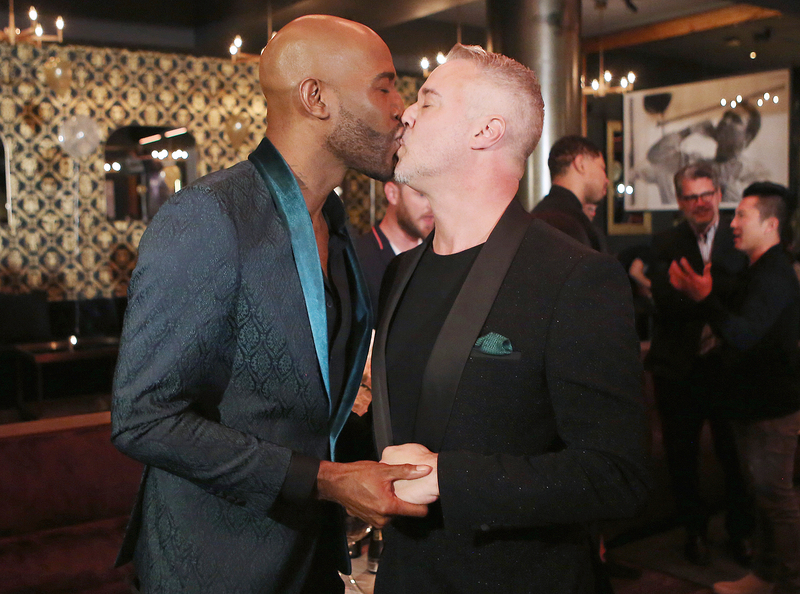 The couple eloped in a private ceremony in Tennessee on March 27.